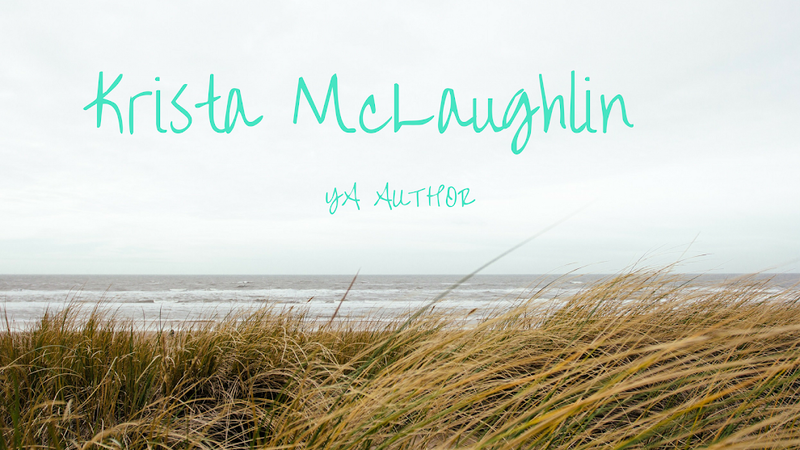 Krista McLaughlin - YA Author: Happy Friday! Hi all! I hope that you have a great Friday and enjoy this hilarious clip I found! It's totally worth watching! I normally don't like cheerleaders, but boys dressed as cheerleaders is hilarious! Holy cow those boys can dance! Funny stuff! Thanks for stopping by Joanne! :) I'm glad that you liked it!